One of the great things about Auckland is the endless things you can do and see all within a short drive. So we’ve pulled together a few must-do day trips (and optional overnight stay ideas) you can do this weekend. Head north to the regional parkland at Te Ārai for a relaxing day at one of New Zealand's best beaches. This unique stretch of coastline is a Rodney gem. Enjoy the pristine white sand and observe the coastal birdlife before making your way to the top of Te Ārai Point. From here you’ll have panoramic views out to Pākiri Beach in the south and Mangawhai Heads sand spit to the north. Where to stay: Travel approximately 50 mins (traffic dependant) to Martins Bay Holiday Park. Located on the edge of a long sandy beach, Martins Bay offers safe swimming, beautiful views and brilliant fishing. Accommodation options include the new glamping tent, powered camping sites, self-contained cabins and caravans. Visit to find out more. 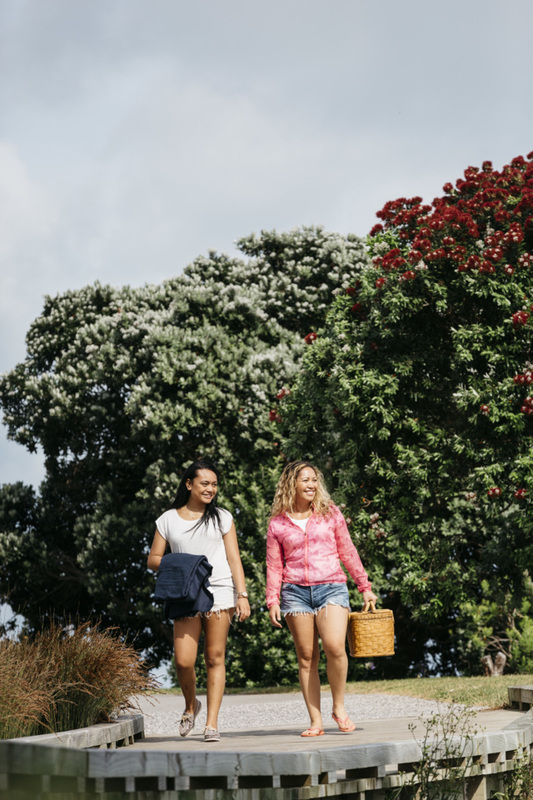 Pack a picnic, round up the whānau and head east to Omana Regional Park. 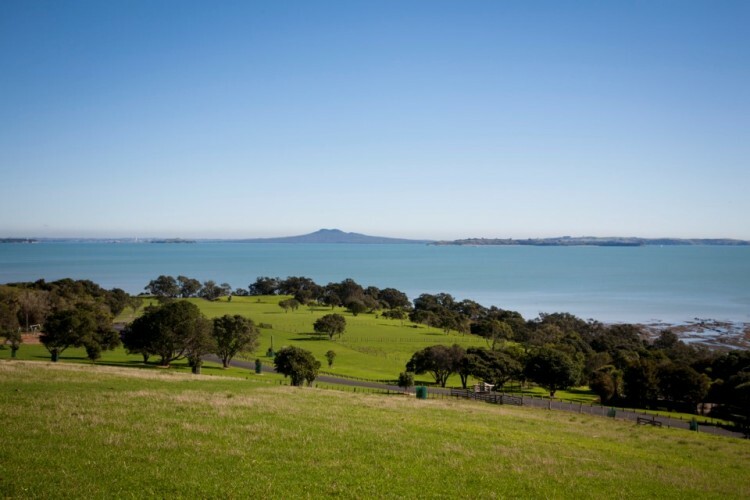 This is an ideal family park with a shelly beach offering safe swimming at high tide, shady pōhutukawa, walks across farmland, playground and outstanding views of the inner Hauraki Gulf. Omana has bookable picnic sites available for groups (look under Park Facilities) or just find your own favourite spot within the park. You can also go for a walk along the Beachlands – Mararetai Walkway and grab a coffee or ice-cream along the way. 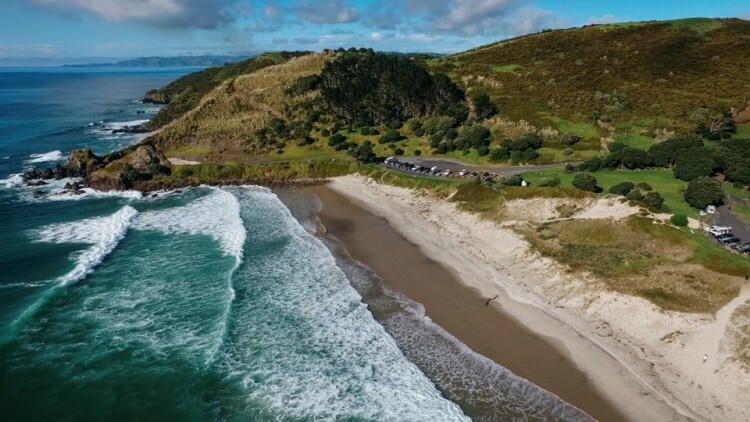 Where to stay: If you fancy sticking around at Omana, book your camping experience at the Cliff Top Campground. Venture down south to the one and only Auckland Botanic Gardens. Here you can explore 64 hectares of beautiful gardens and native forest and the best part is entry is free! The Gardens is home to more than 10,000 plants from around the world so there is plenty to see. 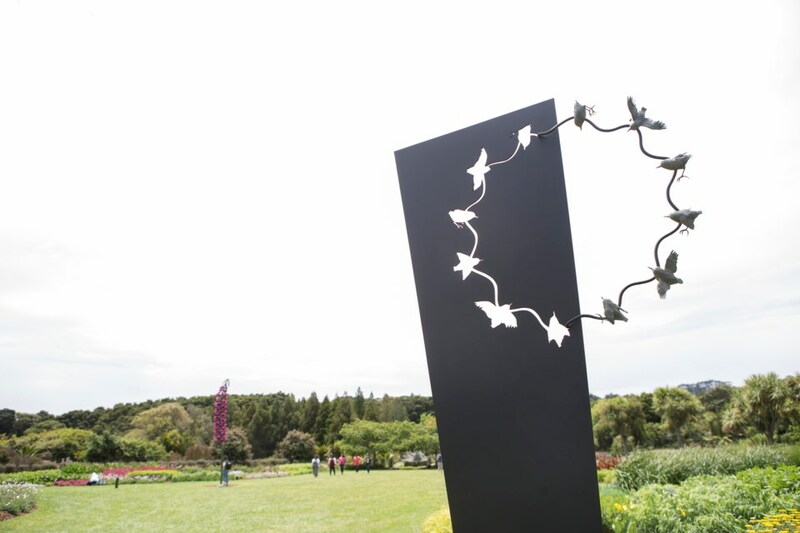 While you’re there, make sure you check out Sculpture in the Gardens – a 2km sculpture trail on display until 25 February 2018. Where to stay: Travel approximately 20 minutes (traffic dependant) to Ambury Regional Park and pitch a tent at the Ambury Campground. Ambury is a working farm located in Mangere Bridge. You can wander through the park and observe the different farm animals or relax, admiring the countryside views. Go west-side to the black sand surf beach at Muriwai. 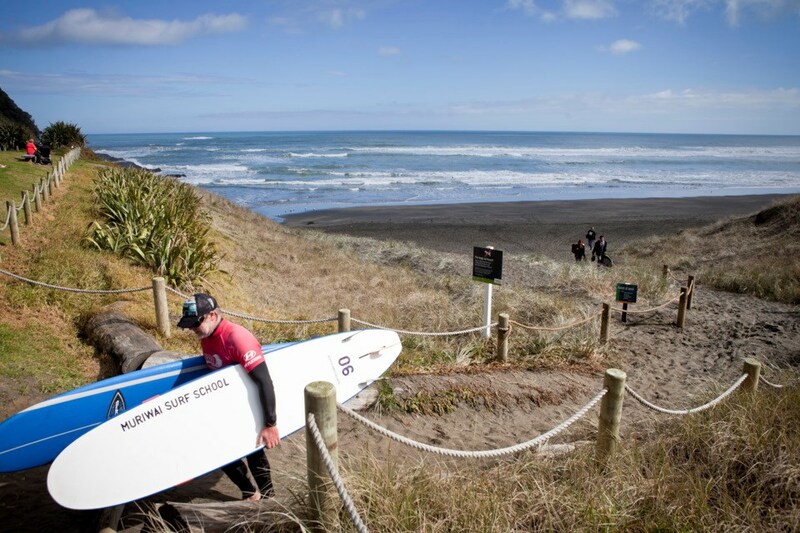 Take the boogie or surf board for a spin (Muriwai Beach has dangerous surf, so swim only between the flags), play a game of beach cricket, check out the gannet colony at the south end and enjoy some of the best views the west can offer. Where to stay: If you’ve got a self-contained campervan then head on over to the Glen Esk Road or Log Race Road SCC parking areas near Piha. 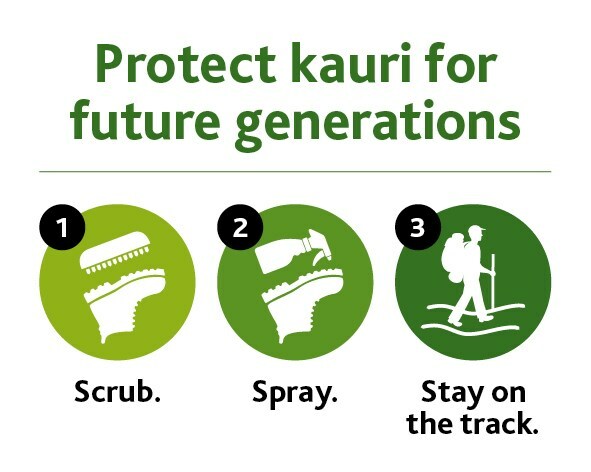 If you want to head out for a post-dinner walk, please note there are a number of walking tracks closed in Piha due to kauri dieback. Visit for more information.